Home › Blog › Limited Quantity Nasa Mighty Gripper V2 Red in stock now @ Quantum! 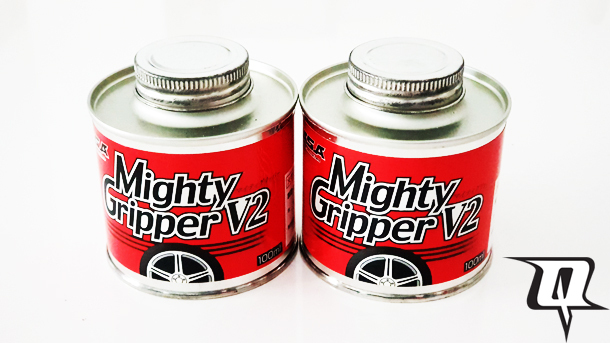 Highly popular Mighty Gripper V2 Red is available now at a limited quantity only. While stock lasts!